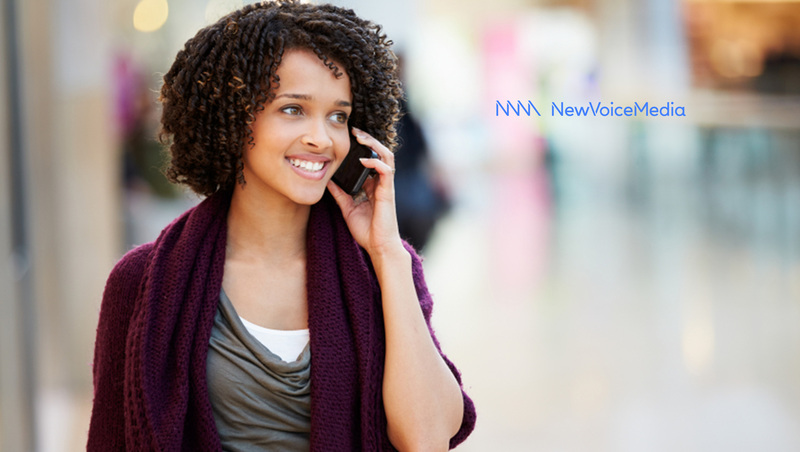 NewVoiceMedia, a Vonage Company and leading global provider of cloud contact center and inside sales solutions, has announced the winners of its CONVO Awards for 2018. The company launched the awards to showcase the great conversations its customers are having and recognize the notable work they do every day. Judged by a panel of industry experts including Yiannis Maos, UK CXPA Ambassador and Helena Boulton, Senior Manager, Strategy and Change at Appirio, winners were revealed at NVM’s annual CloudFest London event. For making regular product and feature suggestions to NVM’s development team and frequently advising other customers. NVM also launched its first ever magazine, CONVO, at CloudFest, to celebrate the art of great conversations.